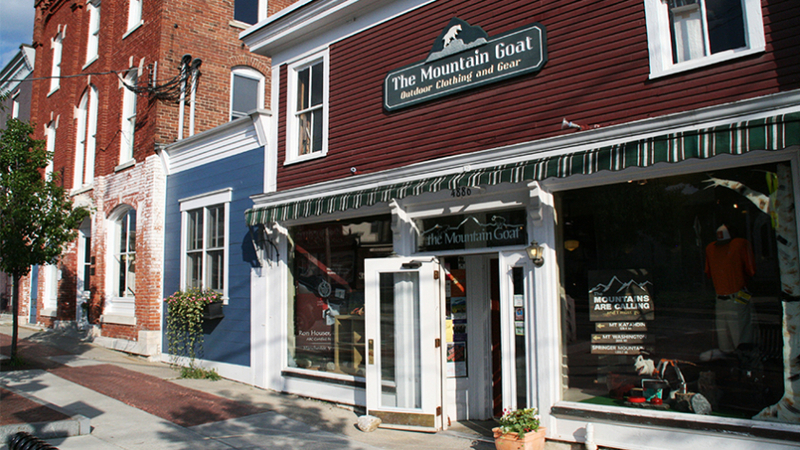 The Mountain Goat has been locally owned and operated by Anne and Ron Houser since 1987. 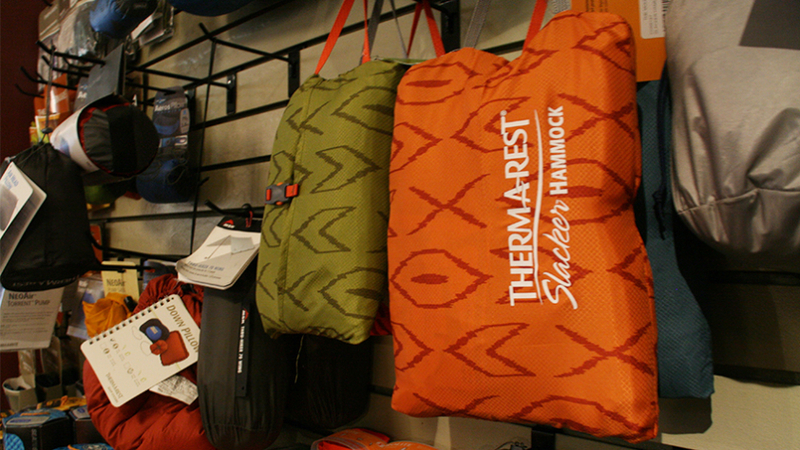 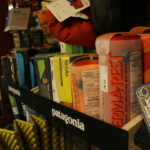 Offering the best in backcountry clothing and gear for travel and trekking. 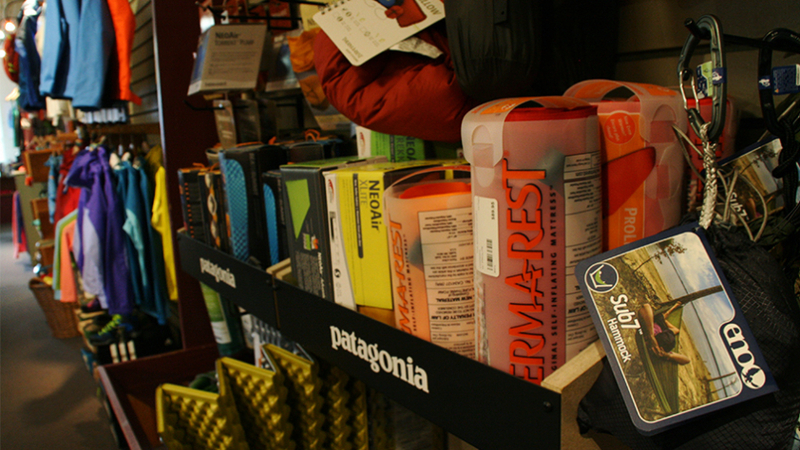 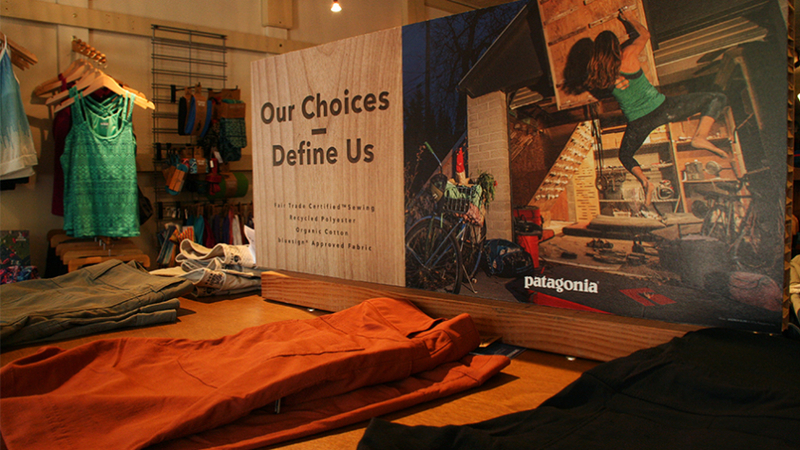 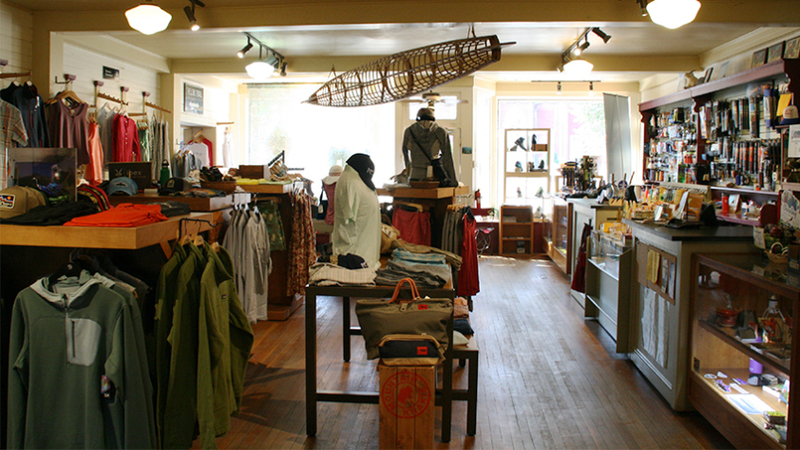 You’ll find clothing and outerwear from Patagonia, The North Face, Arcteryx and Prana. 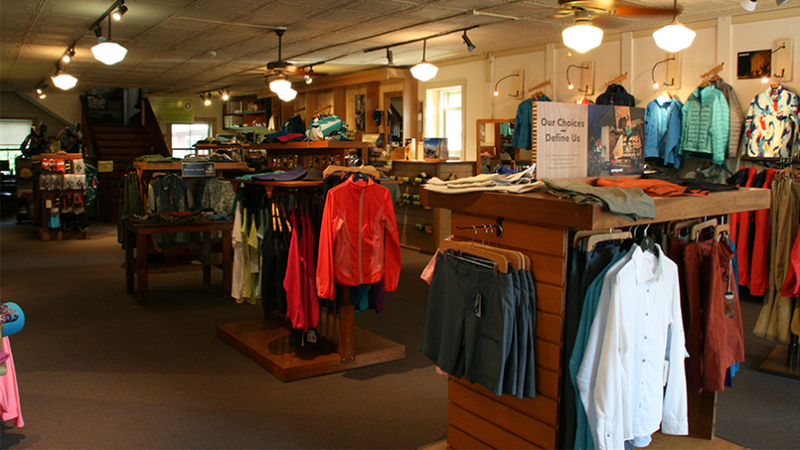 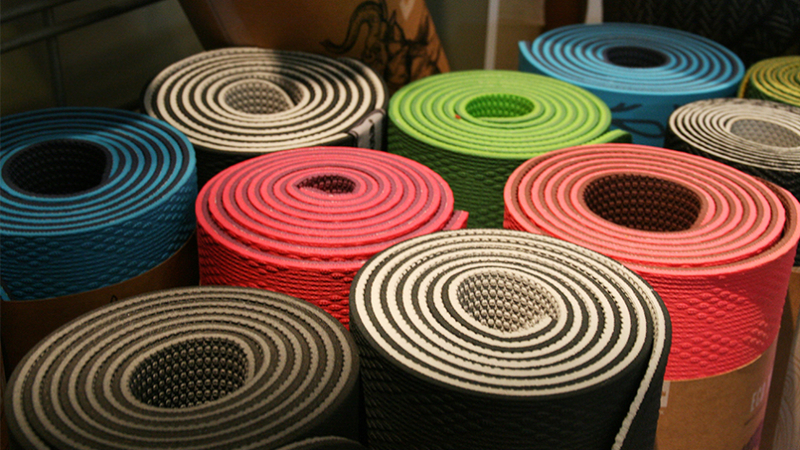 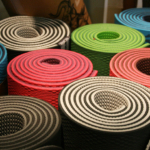 Also, casual sportswear in organic cotton, merino wool, and stretch wovens. 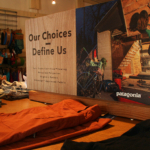 Patagonia jackets and warm wear for children as well. 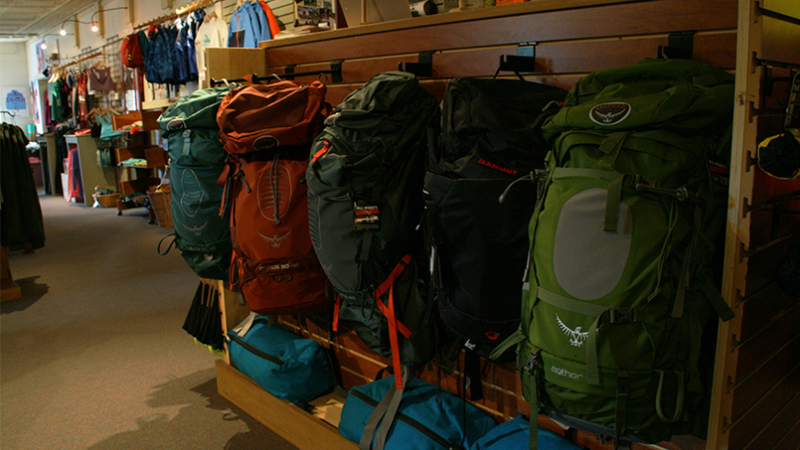 A full selection of gear which includes backpacks and luggage, sleeping bags, tents, trekking poles and accessories. 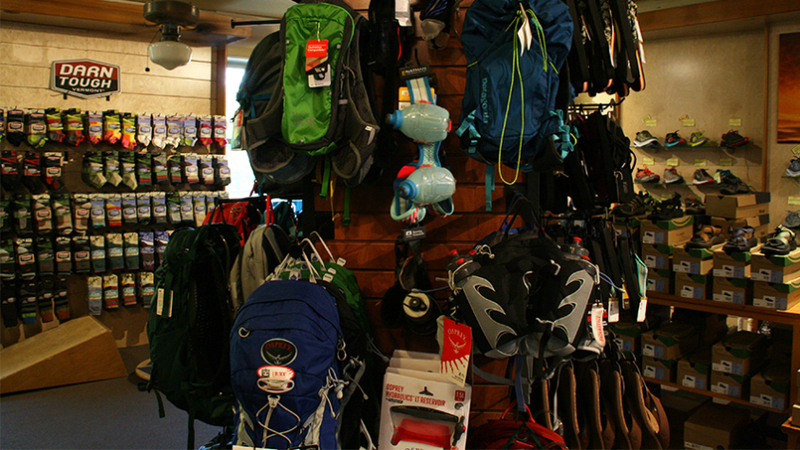 Route finding, gear maintenance, snow conditions and general local information is all part of the experience here. 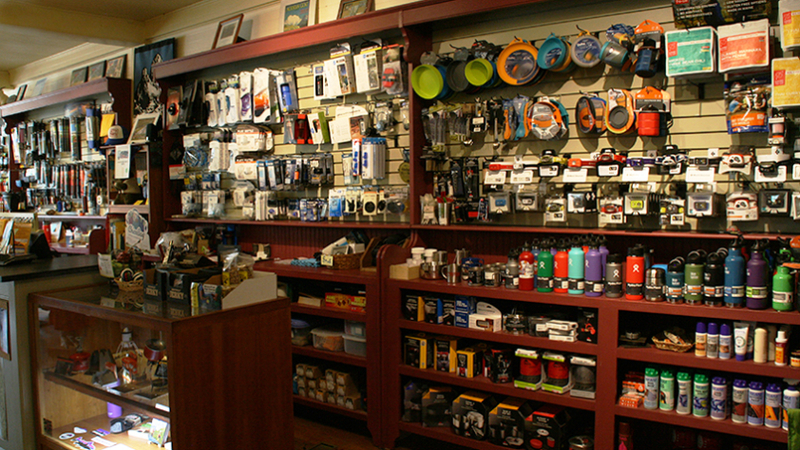 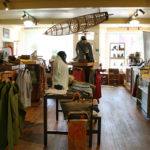 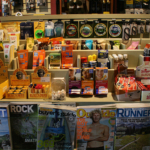 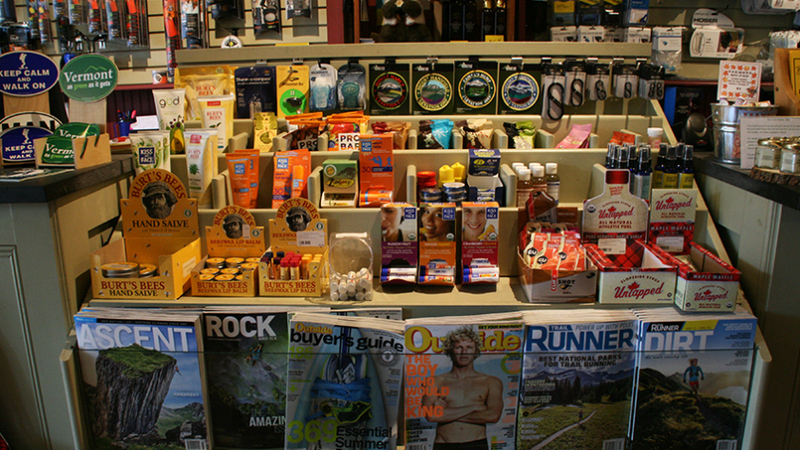 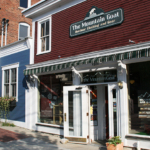 The store is located just minutes from the Appalachian Trail in Southern Vermont and carries the finest in outdoor clothing and gear for serious adventurers and casual wanderers alike. 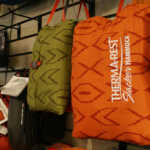 We encourage you to call us or e-mail us with any product or outdoor-related questions that you may have. 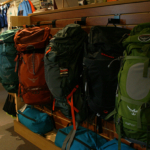 Serious adventurers and casual wanderers alike will appreciate the expertise in both gear and terrain (checkout our favorite Day Hikes and Back Country Adventures). 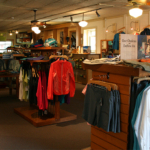 "Very impressed with this place. 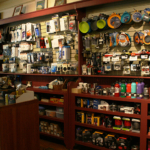 High quality products and excellent customer service. 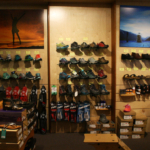 The owner (I assume) is an amazing craftsman of custom orthotics and beautiful custom crafted leather shoes. 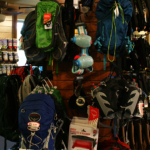 He helped fit me for a pair of light hikers. 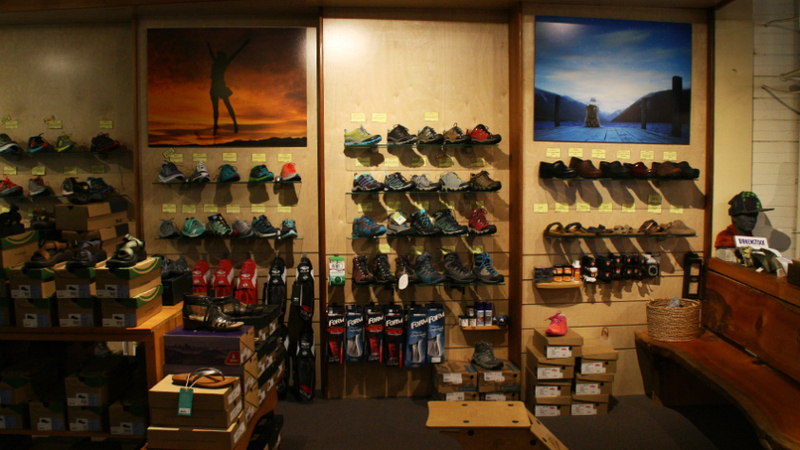 His knowledge of the mechanics and ability to explain them of the foot far exceeds any "foot expert" I've ever met."